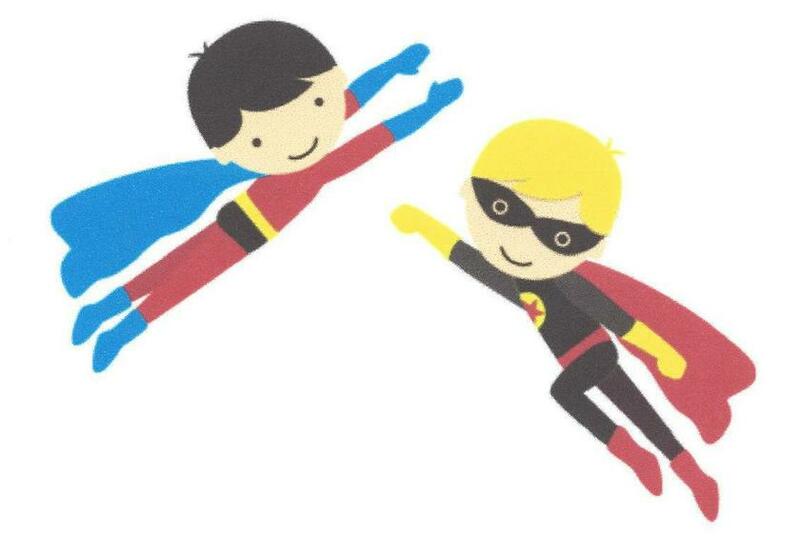 Why not come and be a super hero with us? We are looking for a super hero teacher to come and join our vibrant SEBD provision within the heart of the Royal Borough of Greenwich. We also have a position available on our Outreach team - who work within mainstream schools to provide behavioural support for those super heroes who may just be having a wobble. Why not download our application packs and come and see us?